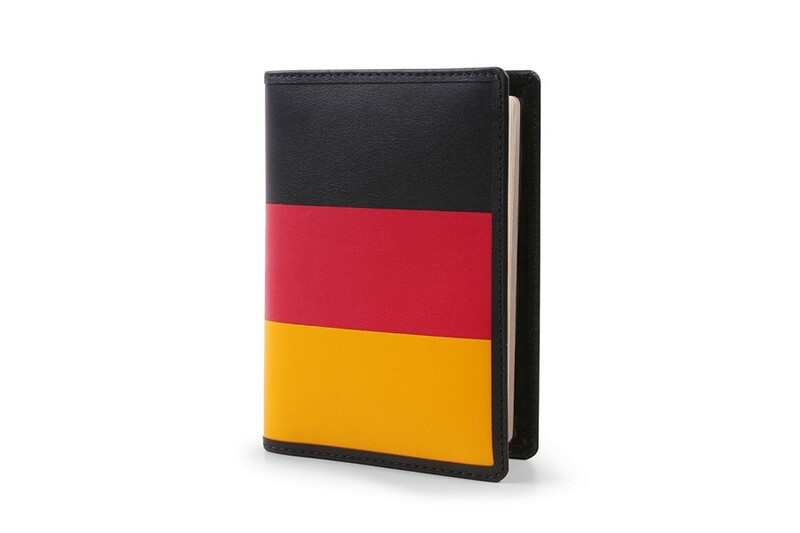 Travel with the colors of your country and protect your German passport in this magnificent leather passport holder conceived by our finest artisans. 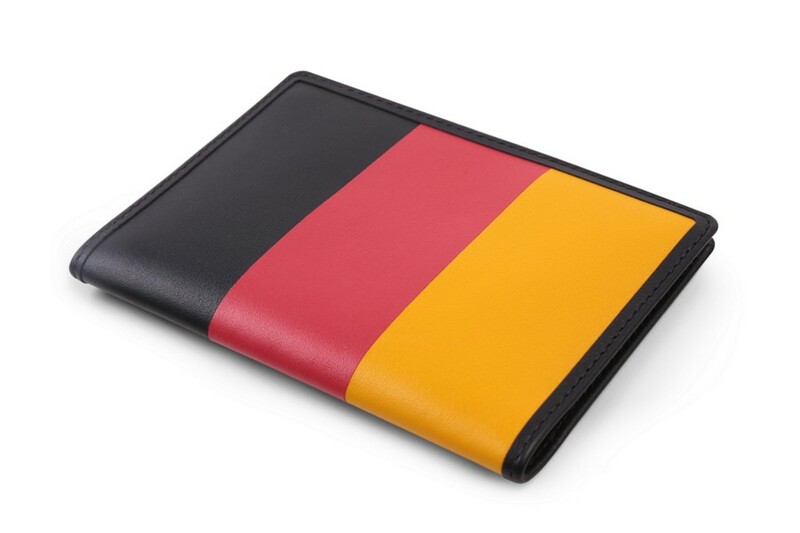 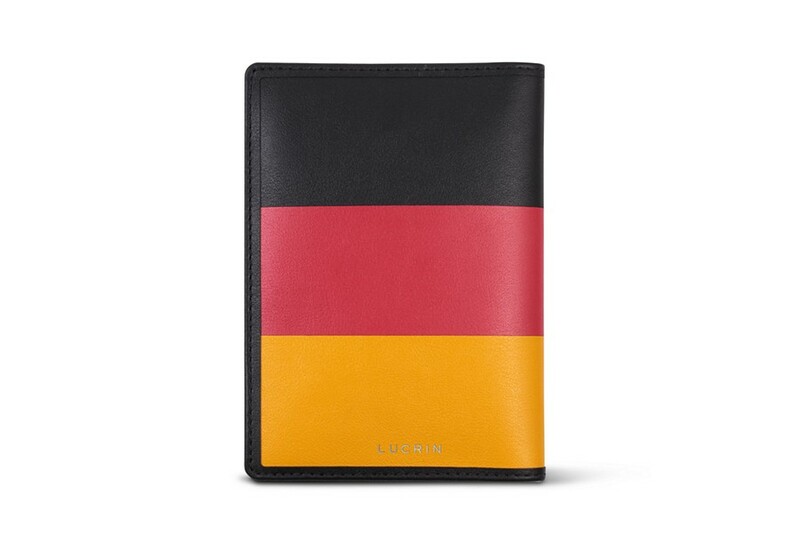 With its three black, red and yellow horizontal bands, you can move around proudly with this elegant passport cover. 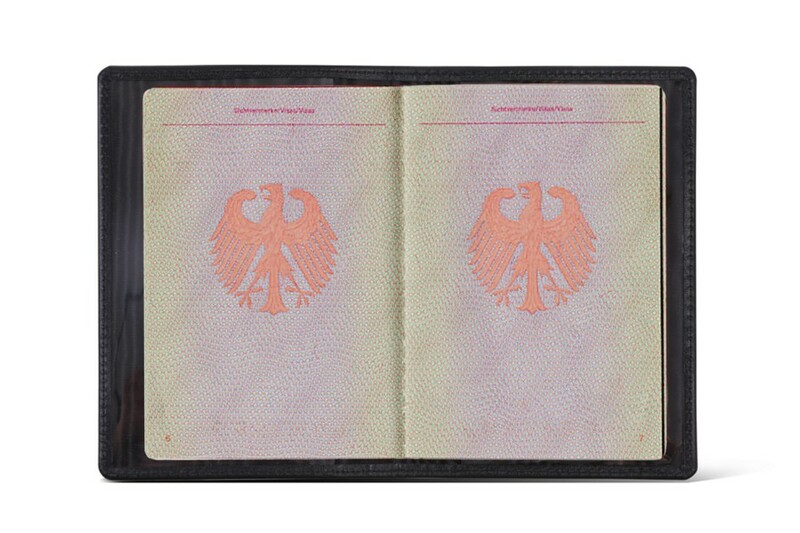 You may even choose to engrave your initials for a unique passport case.